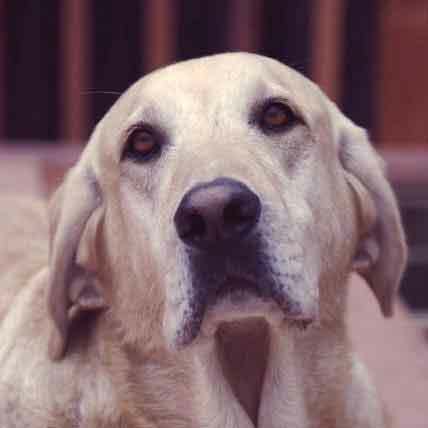 Problems that senior dogs face that need attention and solutions. 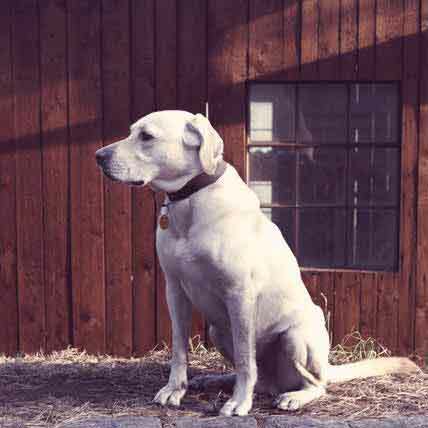 Senior dogs may sometimes have what’s known as dog dementia. Instances where they seem disoriented, behave strangely with family members, exhibit irregular sleep patterns, and sometimes soil in the house. 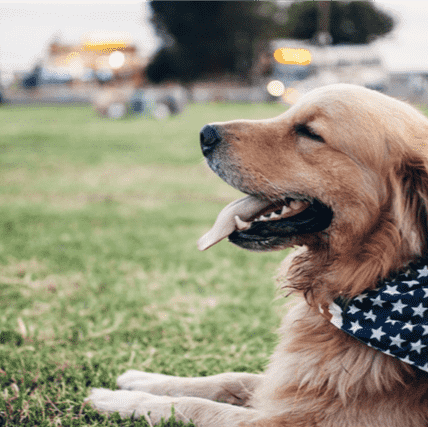 Identifying early signs are key to managing this condition so ensure your dog has regular check-ups and keep a note of these changes in behavior. 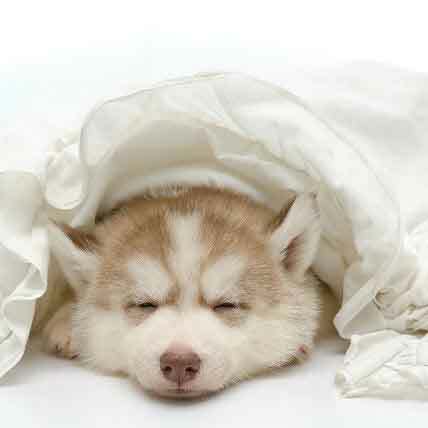 Pneumonia is never a good diagnosis whether it’s in people or dogs. Pneumonia is a serious disease that causes damage to the lungs and lower respiratory tract, and if left untreated can be deadly. 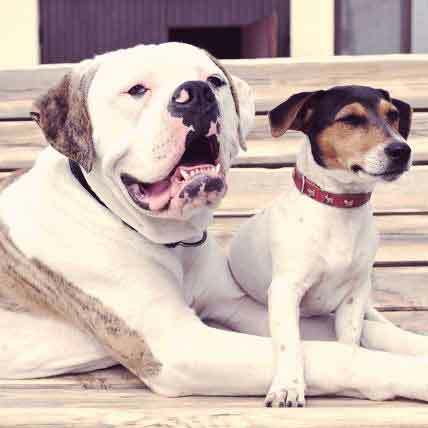 Just like having to “puppy proof” your home when your first brought home your brand new best friend, it is equally as important to tailor your home as your dog ages. 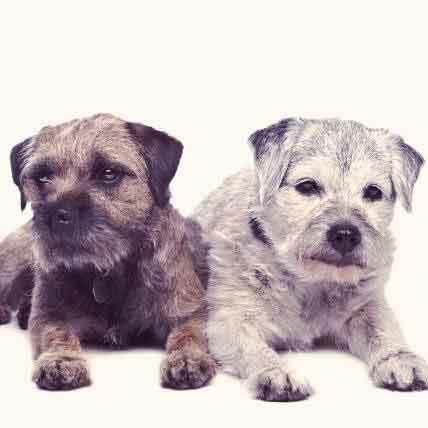 Every dog ages at different times depending on their particular breed and size, so it is important to keep an eye out for common issues that affect seniors. Find out some great tips here. 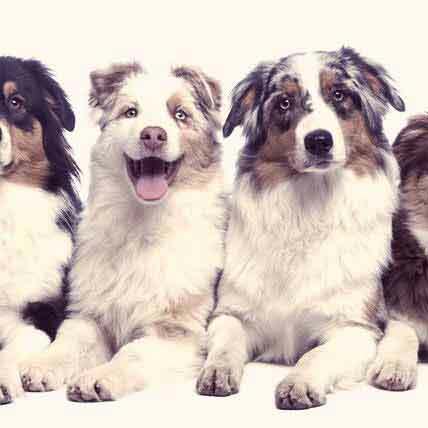 Different sizes of dogs age at different speeds. 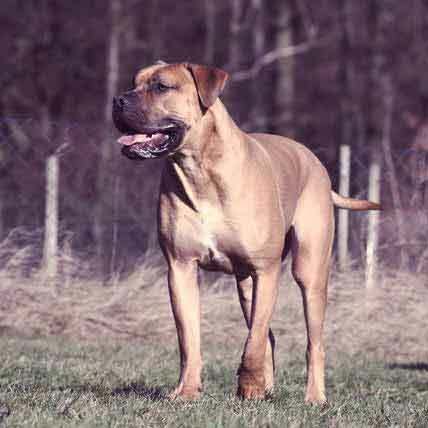 That is why the average lifespan for a small dog is almost twice that of a giant breed. To find out just how old your dog actually is, check our this handy converter chart. 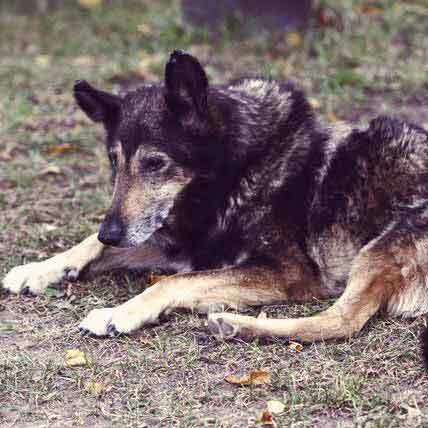 As dogs age into their senior years, their behavior tends to change dramatically. 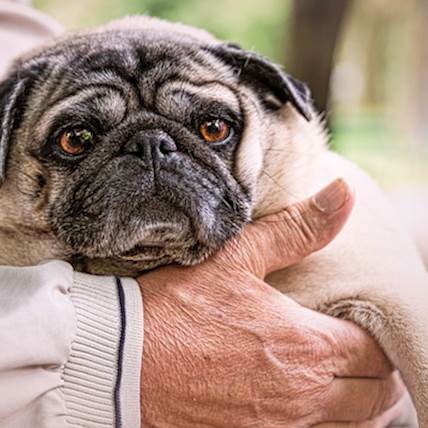 Here are some important signs pet parents should look out for in their older dog, in order to be proactive in getting them the care they need. 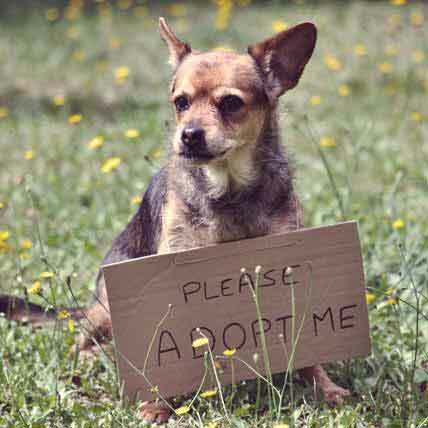 Animal shelters can be stressful places, and dogs won't always be themselves at first when you go to meet and adopt. 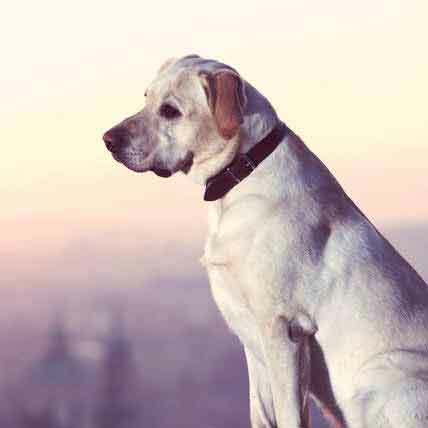 Learn how to successfully adopt a dog from a shelter. How do dog years correspond to people years? The rule of taking your dog’s age and multiplying by seven doesn't always work. Learn how to calculate your dog's age here. 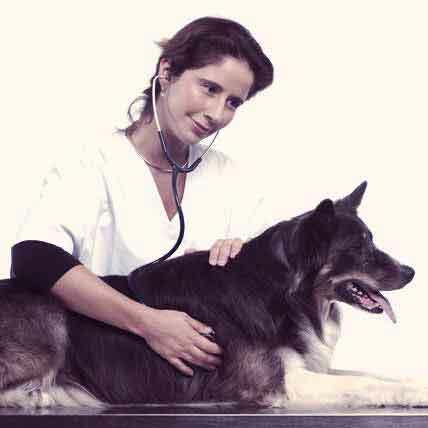 Older dogs need to have their health monitored just like anyone else their (relative) age. 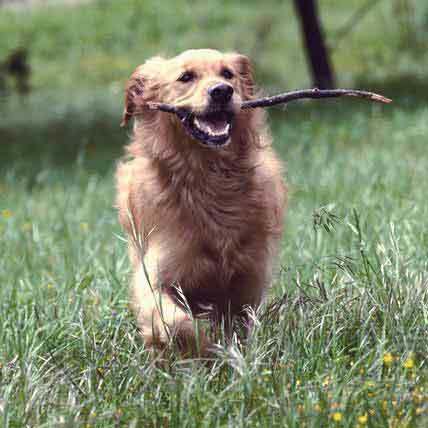 You can improve and prolong your pups golden years just by being more attentive to your dog's health. Here are some things to look out for. Older dogs, like people, can't always do the same things they used to. For your aging pup, you should kit them out with age appropriate gear. 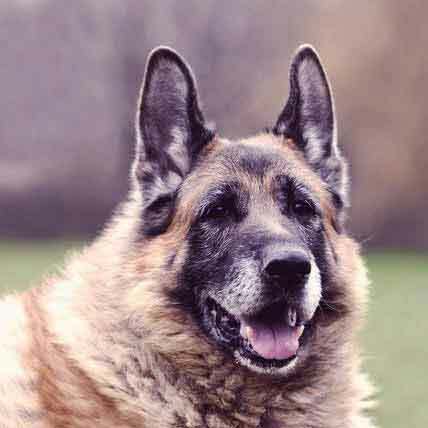 Here is a list of some of the best senior dog products on the market. 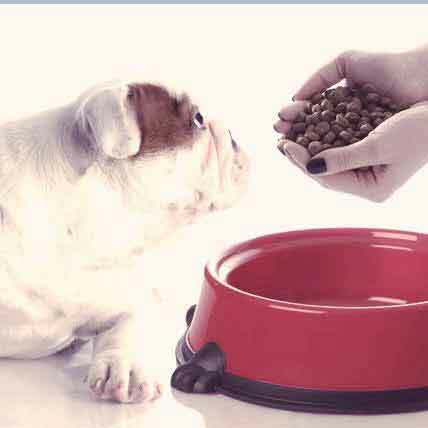 Feeding an overweight senior dog means finding the right nutritional balance. Here's what you need to know to find the best food for your senior dog. 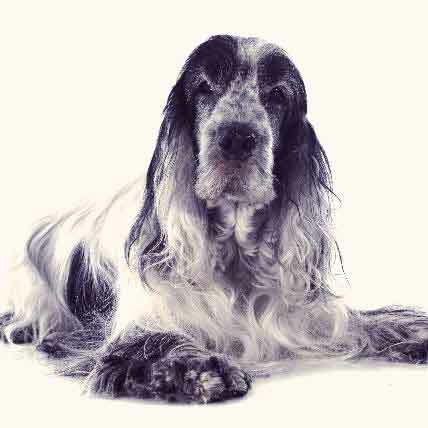 Senior dogs have different dietary needs as they age. 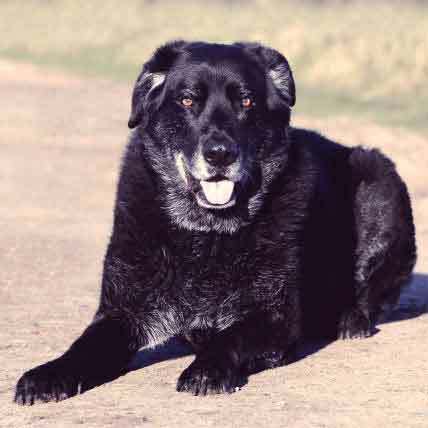 Learn the principles of nutrition for older dogs. Learn about the symptoms of the most common and the most concerning diseases that can affect your senior dog here. 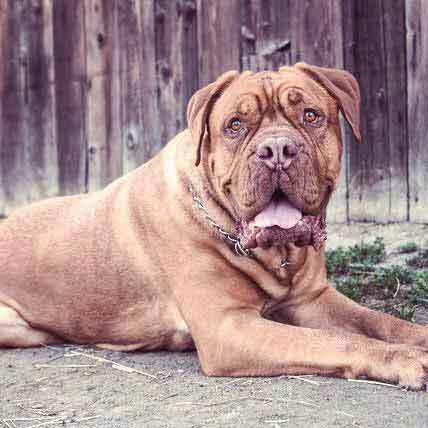 Is old age starting to creep up on your dog? Learn how to feed your senior to keep that tail wagging all the way through their golden years.